Reiki is the best blessing of my life. I was privileged to study Reiki (Usui Shiki Ryoho) with Reverend Beth Gray, a dear friend and master student of Hawayo Takata. I learned the basic hands-on method and the advanced distant-healing method in the spring and autumn of 1987. Because I loved the light, joyful way the energy made me feel and because I was always full of questions, I returned at every opportunity to assist at Beth Gray's classes. Since she "dropped in" on Bucks County at roughly six month intervals, I had the chance to assimilate what I learned from her as she taught and to use that sense of clarity to deepen my practice. This informal spiritual study went on for years. When Beth retired from teaching Reiki in 1991, I was forced to learn from experience that the Energy is not only the true healer, but also the true teacher. Using Reiki itself, I began to direct my questions to Mikao Usui and other early Reiki Masters. With a strong sense of their support, I studied under Reiki Master Frank DuGan and became certified as a Reiki Master in 1994. Since then, it has been my joy to teach Reiki to many people and to see them awaken to the flow of healing energy in their hands and to the comfort of a conscious connection to Spirit. Reiki is at the heart of my spiritual practice and shapes my life. I believe that it is no coincidence that I received my M.A. degree in English from Temple University and learned Reiki from Beth Gray in the same year. As I learned how to teach English "on the job" in college classrooms in southeastern Pennsylvania, I also built a small client practice in Reiki. By 1994, when I received my Reiki Master certification, I had a lot of practical experience in both teaching and Reiki. Soon I realized that I was being guided to write a book about Reiki that would serve as an introduction to this healing method for the curious and as a reference book for Reiki practitioners. In 1996 and 1997, with the encouragement and support of my family and many Reiki friends, I wrote Traditional Reiki For Our Times. In 1998, Inner Traditions published the book, which created some wonderful opportunities for me to speak about Reiki, both to the general public and to healthcare professionals. In April 2001, I studied with Tom Rigler, a Gendai Shihan, or master student of Mr. Hiroshi Doi, and received training to teach Usui Reiki Ryoho and Gendai Reiki techniques. In September 2002, I took advantage of the opportunity to study with Mr. Doi himself at the Usui Reiki Ryoho International Conference in Toronto, Ontario. While I continue to teach in the Western tradition in which I was originally taught, I enjoy teaching the traditional Japanese techniques as well. My primary focus is teaching Reiki, usually at the Dreamcatcher in Skippack, PA. One-day intensive and two-day Reiki Level I classes and two-day Reiki II classes are scheduled throughout 2019. The Reiki Master class is ongoing, usually requiring nine months to a year to complete. The monthly Reikishare, on the first Sunday afternoon of the month, supports new and experienced practitioners at all levels and provides an introduction to Reiki for those who are curious and would like to experience it firsthand. In 2003, I began teaching a two-day Reiki & Intuition Workshop, open to practitioners of all levels and lineages, to support the development of intuition in all those who learn Reiki and help them become more comfortable and confident receiving and relaying impressions to clients. In 2005, I developed a one-day workshop to deepen focus on the Reiki Principles for spiritual pathwork. For more details, please click on Reiki Classes. In the last few years, I have also begun writing about Reiki more. 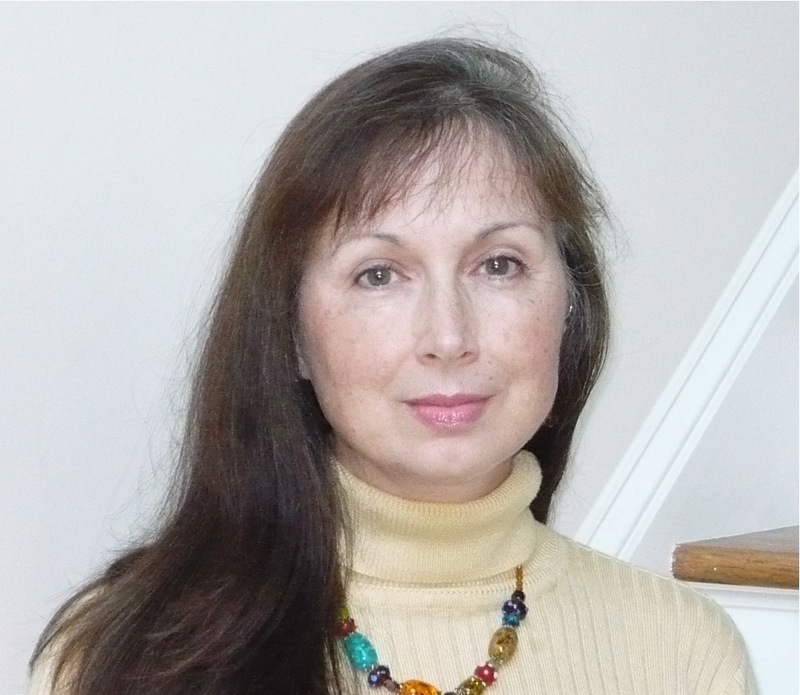 Articles about Beth Gray, Reiki and intuition, Reikishares, and Reiki as complementary healing have appeared in the Reiki News Magazine's recent issues. The summer 2006 issue contained an excerpt of Intuitive Reiki For Our Times, published by Inner Traditions in July 2006. An article on the centering power of gratitude, based on Reiki for the Heart and Soul: the Reiki Principles as Spiritual Pathwork, published by Inner Traditions in December 2008, appeared in the winter 2009 issue of the Reiki News Magazine. My most recent writing efforts have been directed to updating Traditional Reiki for Our Times, to make its account of the early history of Reiki current and accurate, as well as inspiring. The result is The Complete Book of Traditional Reiki, published in July 2010. And as for my next book on Reiki? Since I am learning by living as a primary caregiver to an elderly cancer patient that Reiki is a source of tremendous healing on all levels and from one moment to the next, every single day. I have begun drafting the manuscript for a book that focuses on Reiki for caregivers (and as one of my Reiki II students declared, "Every Reiki practitioner is a caregiver!"}. I am a member of the Association of Bodyworkers & Massage Professionals; a friend of the local chapter of the American Holistic Nurses Association; a certified hypnotherapist; and an ordained minister in the Universal Life Church. For more information, please contact me at: info@traditionalreiki.com. Thank you for your visit to this site. 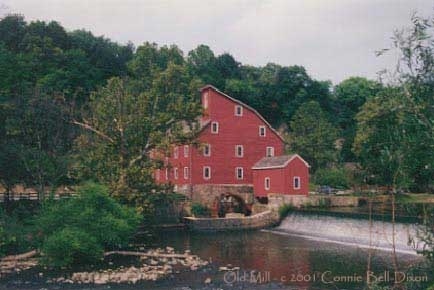 Old Mill, New Jersey ©2004-2019Connie Bell-Dixon. Amy Rowland ©2011 Tony Zaffarano. Connie Bell-Dixon, Donna Glas, and Amy Rowland.